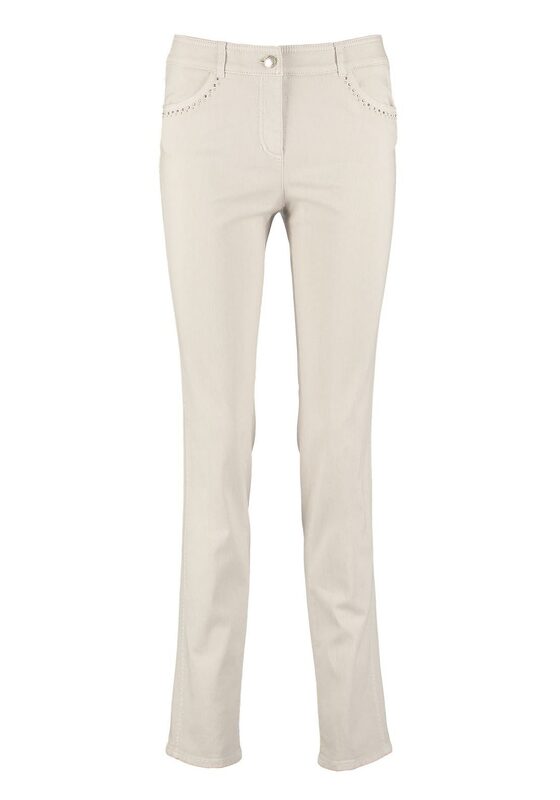 Presented in a neutral beige shade, these jeans from Gerry Weber would be a great addition to your daytime wardrobe. 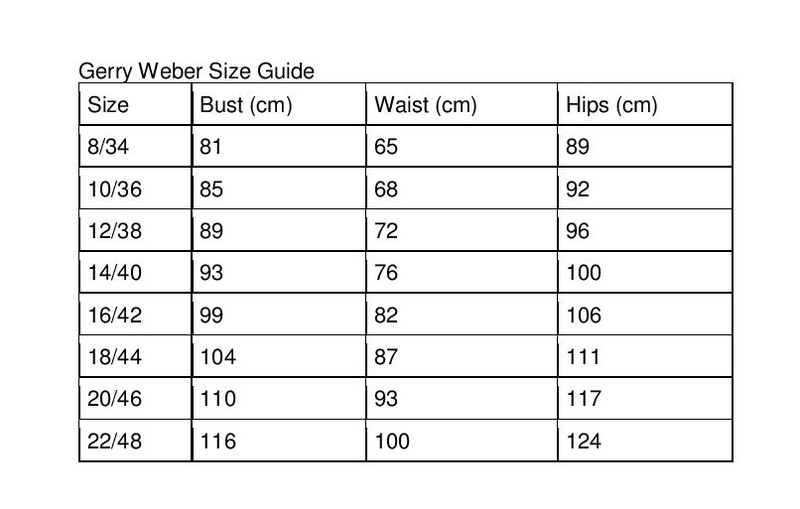 The cotton rich jeans are designed with a flattering straight leg cut and will provide excellent all day comfort. Gemstone embellishments below the front pockets add a touch of sparkle to the jeans which feature two back pockets and a button and zip fly fastening.